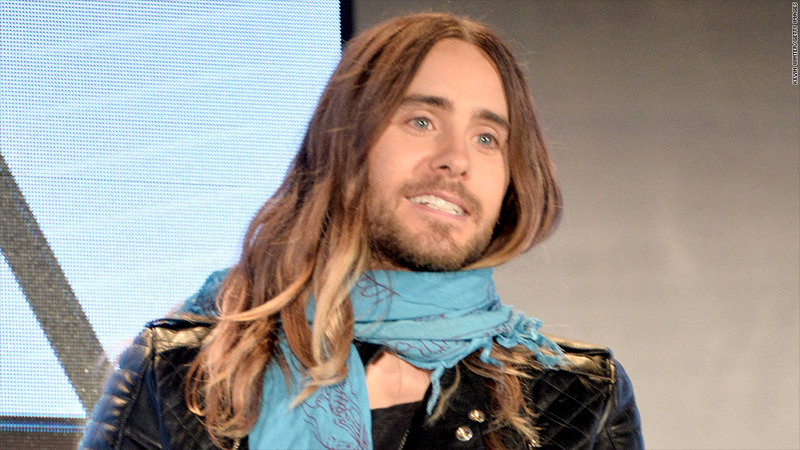 Jared Leto is breaking in on the Silicon Valley scene with an early investment in a hot startup. The Academy Award-winner is among the early investors in human resources automation company Zenefits, one of the hottest startups in Silicon Valley. The year-old firm said Tuesday that it raised $66.5 million in its second round of financing, an impressive feat considering its first round just closed four months ago. It now has $84 million in funding. Best known for his work on the show "My So-Called Life" and, more recently, "The Dallas Buyers Club," Leto is helping the company break into markets in the media industry, according to Zenefits CEO Parker Conrad. Leto isn't a complete stranger to the startup universe. He's launched various business ventures in recent years, including a digital media and marketing company called The Hive, and VyRT, a live concert streaming service. "He actually recognized this as something interesting from what he knew from starting his own businesses," Conrad said of Leto's desire to get involved with Zenefits. But Zenefits isn't all Hollywood pizazz. The company also counts some of Silicon Valley's heaviest hitters as investors, including legendary venture capitalist Marc Andreessen, who took early stakes in Twitter (TWTR), Facebook (FB), and Zynga (ZNGA), among others. As a centralized human resources automation company, Zenefits' technology handles human resources tasks such as benefits and payroll enrollment, health insurance, and 401k administration for small businesses. The service is free to the small companies, since Zenefits collects fees directly from the benefits providers themselves. Conrad said the company's clients started as mostly tech firms, but now include an architecture firm, school system, manufacturer, and even a circus. While it's still in its early stages, Zenefits' rapid expansion would invoke envy even in the fast-paced startup world. In early December, Zenefits had only 15 employees; now it has 130, Conrad said. And it's on track for 1,300% growth for the year. But big growth comes with big risks. While Conrad claims Zenefits doesn't have any direct competition, he admits that the company's quick growth could leave it vulnerable to logistics and customer service challenges. "I think this market is ours to lose," he said. "We have all the advantages in the world."